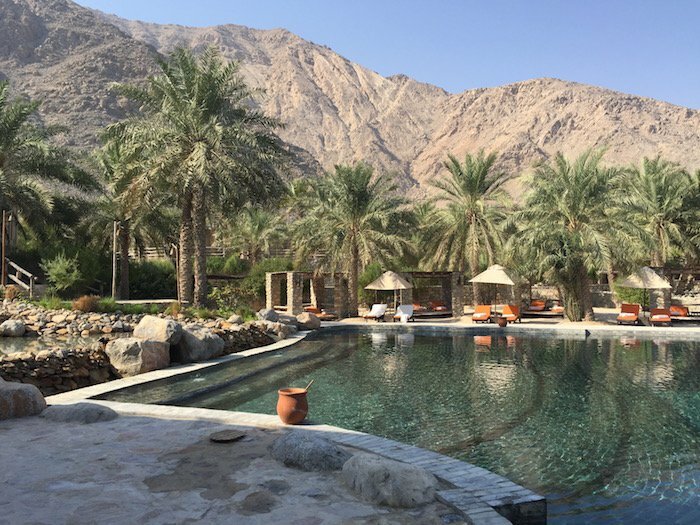 Hotel in Oman named 10th best hotel in the world! 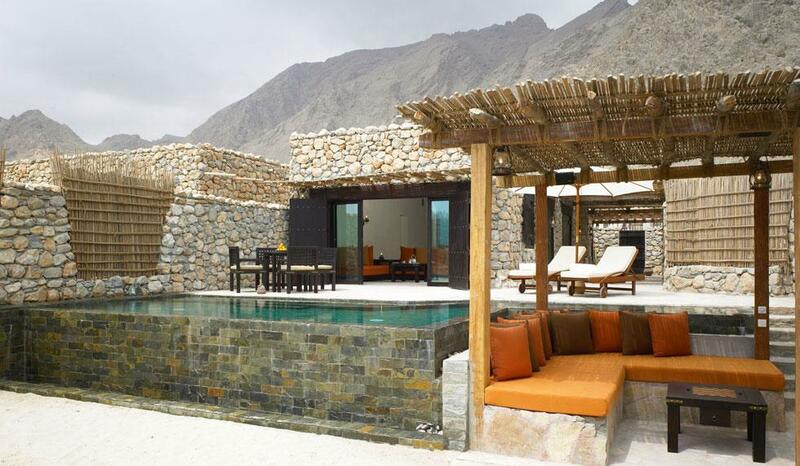 UK Travel mag Conde Nast Traveller has named Six Senses Zighy Bay the 10th best hotel in the world out of 20 hotels on their 2017 Gold List! Zighy Bay is the only Middle Eastern Hotel on the list, making the ranking that little bit more special! Marketing and Communications Manager for Six Senses Zighy Bat, Nurhayati Mohamad spoke about the achievement saying: "We are very happy and very proud because not only are we representing the Six Senses brand, but we are also representing Oman around the world." 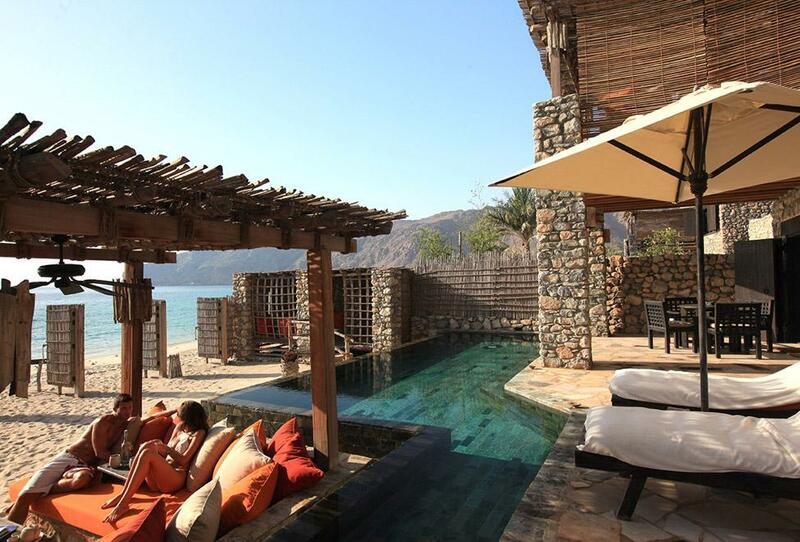 What makes Six Senses Zighy Bay different to a lot of other hotels, not just in Oman, but all over the Middle East, is that they pride themselves on sustainable tourism, with all their accommodation being eco-friendly. Nurhayati Mohamad continued: "We are a hotel that actively promotes sustainability, and in line with the Ministry of Tourism’s eco-tourism policy, to be among the top 20 hotels in the world only helps better broadcast that message of eco-tourism, being on the forefront of sustainable eco-tourism, we are blessed to be located in Musandam, because on the one side you have the beautiful Gulf of Oman, and behind us, we’ve got the Hajar Mountains." Other locations that made their way onto the list included, Italy, France, Cyrus, Tanzania, South Africa and New Zealand!